Endowed with timeless quality! 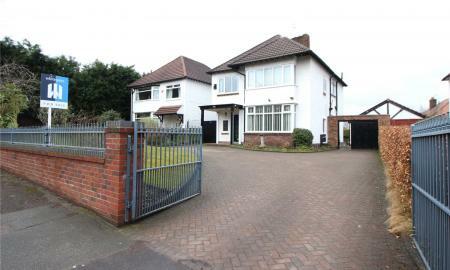 Set on a large garden plot in West Derby is the start of the wonder of this home. First the hallway, beautifully presented to welcome you. The reception room located to the side of the hall is bright and airy. 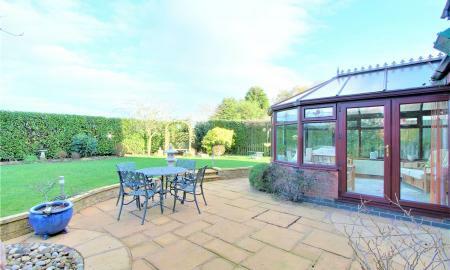 Across the rear of the property is a large lounge, large dining kitchen and conservatory. The Master has a grande feel and along with a further three bedrooms there is a family bathroom. An amazing feature of the property is the mix between traditional and modern decor. A delight from beginning to end awaits the viewer. The peaceful surroundings await the buyer of this wonderful house. 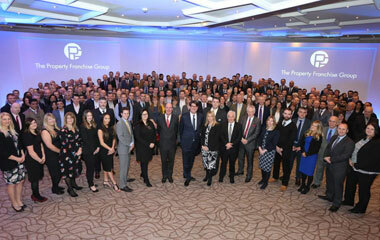 The property has been brilliantly presented by our clients over the years of serving them as their home. 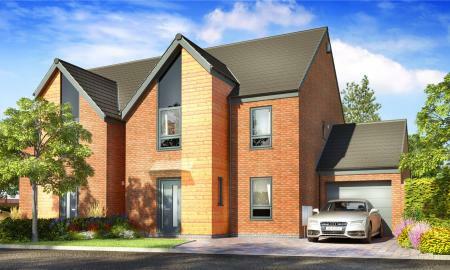 The rear grounds offer great outdoor space and an ideal area for entertainment and for children to play. Call and we will gladly show you your new dream home. 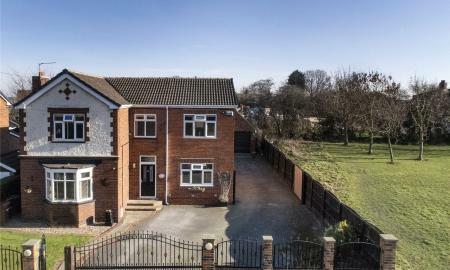 **£395,000 to £420,000** No Chain** A stunning architect designed 3 bedroom 2 bathroom detached bungalow sitting on a substantial plot benefiting from wrap around gardens, detached garage and ample off street car parking. 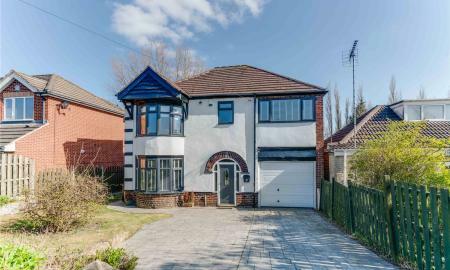 The accommodation briefly compromises of; porch, open plan kitchen/living/dining area, utility room, master bedroom with walk-in wardrobe, two further double bedrooms (one featuring an en-suite bathroom and walk-in wardrobe) and a family bathroom. 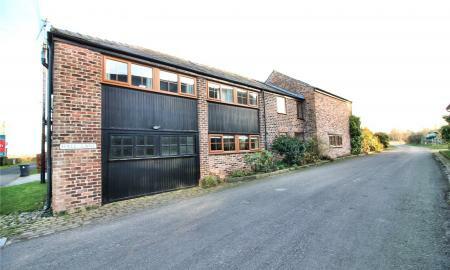 Externally the property benefits from a detached garage with a potting shed, wrap around garden and driveway parking for up to three cars. **MORE THAN MEETS THE EYE! 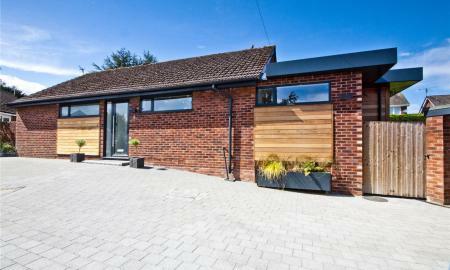 ** NEW PRICE** Whitegates are delighted to present this unique 5 bedroom detached bungalow that is presented with a mixture of new and original features that will WOW you! 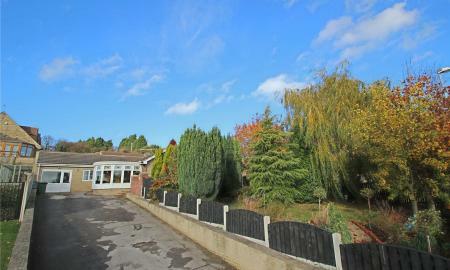 Located on a large plot and extended to offer versatile living space. 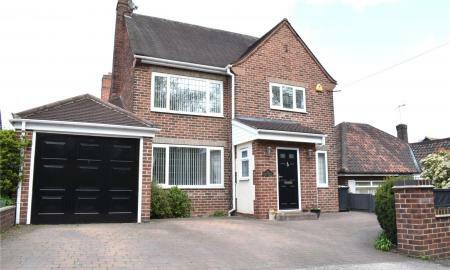 Ideally located close to local schools, shops, amenities and transport links this is a ideal family home! Viewing is highly recommended! 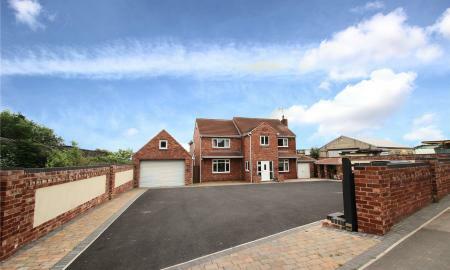 Whitegates are proud to present to the market this stunning four bedroom detached family home. This property has been extended to create an open plan dining kitchen with bi-fold doors and stunning Karndean flooring. 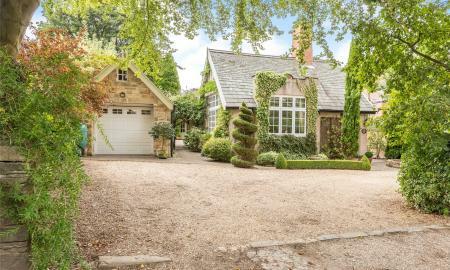 Placed within the sought after area of Bradway the property stands on a generous plot and enjoys a private enclosed garden. 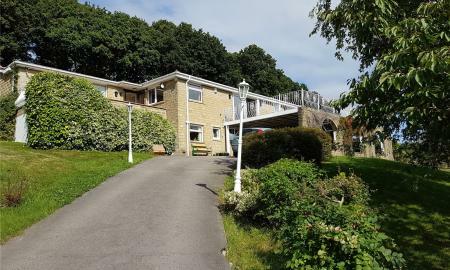 The accommodation comprises: entrance hallway with a split staircase, large through lounge, dining kitchen, utility, downstairs W.C and integral garage. 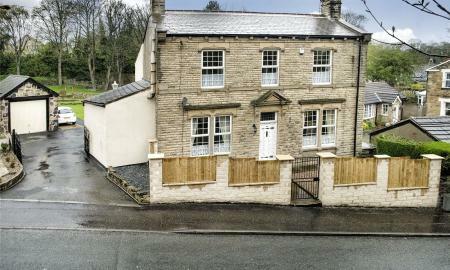 To the first floor landing is the Master bedroom with en suite, a further well-proportioned double bedroom, bathroom and separate W.C. To the first floor via the second landing are two further good size bedrooms. 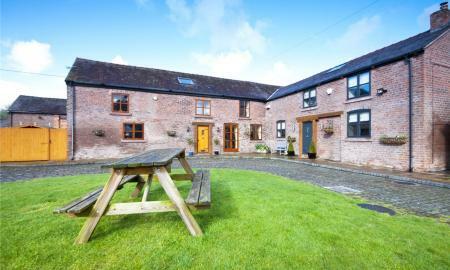 The spacious accommodation is presented to an exceptionally high standard and must be viewed to be fully appreciated. 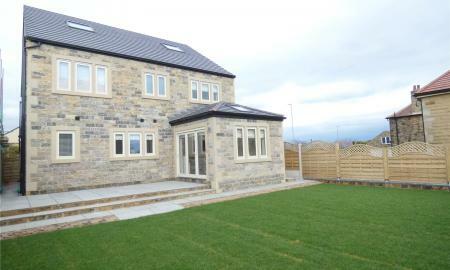 Call now to arrange your viewing. 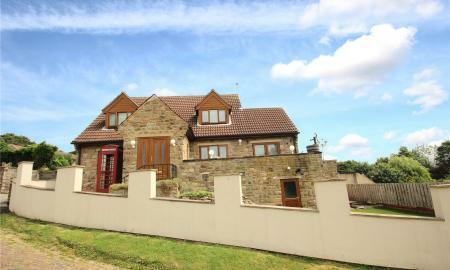 FIVE BEDROOM DETACHED FAMILY HOME IN DARRINGTON! Simply immaculate is this attractive family home set in a semi-rural cul de sac position in the sought after village of Darrington. 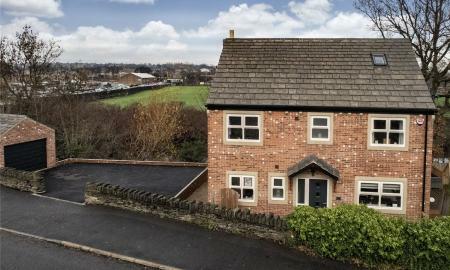 Darrington is close to motorway networks, a primary school, local amenities and good access to country walks. 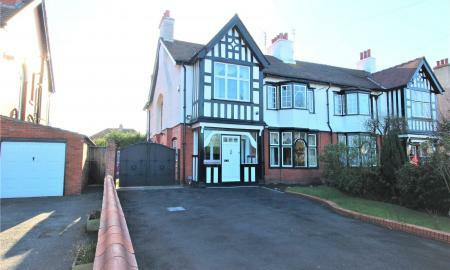 The property comprises of entrance hallway with access to lounge and downstairs WC, modern kitchen diner with door leading into separate dining room and conservatory. 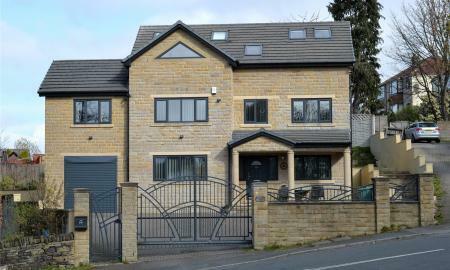 To the first floor are five bedrooms, the master bedroom having an ensuite bathroom, dressing room and a modern family bathroom. 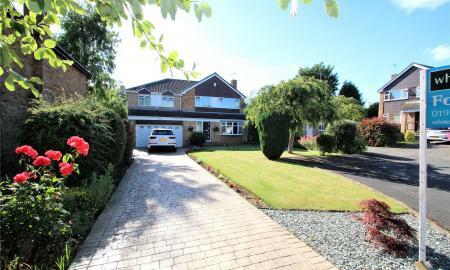 Driveway and larger than average garage with enclosed low maintenance back garden and patio area. 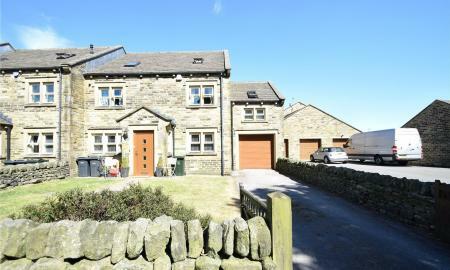 The property has been finished to a high standard and must be viewed to appreciate its size and condition. SIMPLY STUNNING. 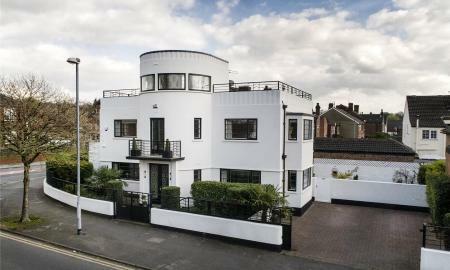 MUST BE VIEWED TO APPRECIATE WHAT IS ON OFFER Retaining many original features is this truly outstanding example of Art Deco architecture. 'Chatelaine' has been maintained and updated to a fantastic standard. 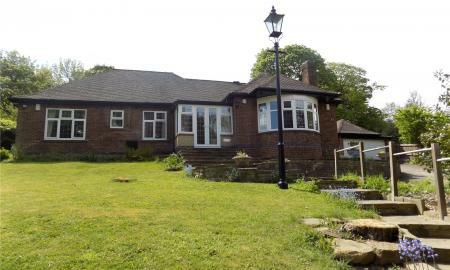 Built to the designs of Blenkinsopp & Scratchard in 1934 the property was originally commission by Dr Innes Pragnell. The property was used as her surgery and home until around the 1950's. Some of the original features that can be found in the property is the Japanese Parquet flooring, sunken stone bath and the impressive Tower Room with a panoramic outlook over the town. 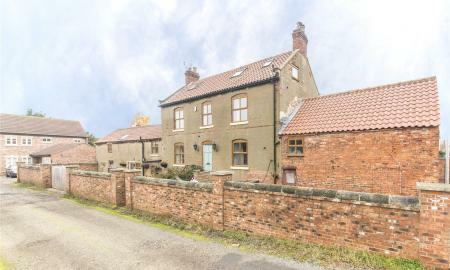 Contact us on 01977 794444 for further details or a viewing.